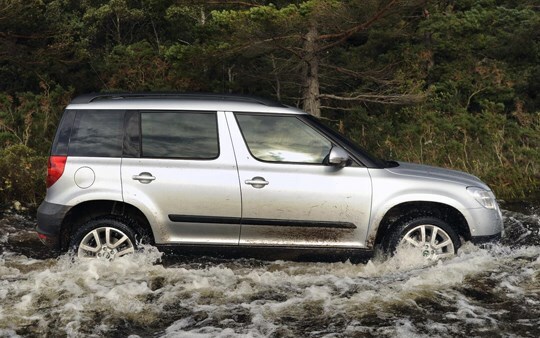 If you’re looking to buy a 4x4 to help deal with the rough weather, or need it to tackle some tough terrain, you might be put off by the prospect of high running costs. This is no longer the case, however. Improved engines and emissions now mean that new models are much more efficient and cheaper to tax, while the advance in safety kit means that the ever-increasing cost of insurance has also fallen. Even if you’re looking for a used off-roader, there are plenty of options that fall within some of the lower insurance groups. We’ve picked out three used and three new 4x4s you should consider. The Yeti has played a major role in the Czech car maker's improved reputation. Part off-roader and part family hatchback, the Yeti is Skoda’s input in the ever-growing range of crossovers like the Nissan Qashqai and Mitsubishi ASX. With strong but frugal diesel engines, a spacious interior and excellent ride quality, it’s one of the best cars in its sector. 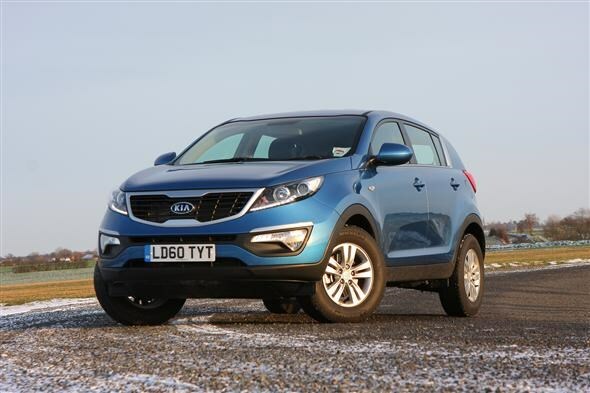 Like Skoda, the latest Sportage was Kia's attempt at taking on other manufacturers in the big crossover battle. The Sportage certainly looks the part. 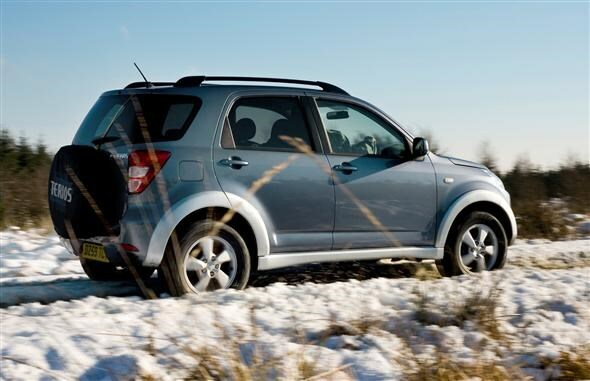 It comes with plenty of kit as standard and feels reassured on the road. Its abilities off-road, however, are questionable. It seems style comes a little before substance. 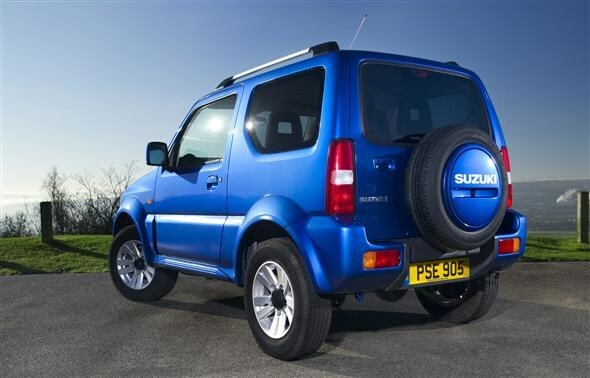 Despite going on sale way back in 1998, and with just a few minor design changes in that time, the Jimny is still going. It’s well-built and very good off-road. If you main priority is tackling the odd muddy field and driving around town, it is more than capable. However, the engine is a little unrefined and can struggle with higher speeds, making longer trips uncomfortable. 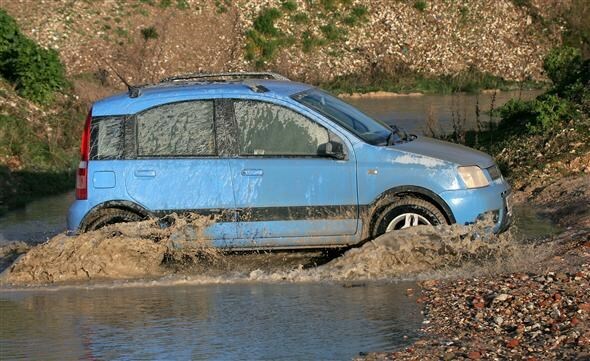 While the terrible-looking chunky plastics and Tonka toy-esque styling may not look up to the job, the Panda 4x4 was a big surprise as an off-roader. 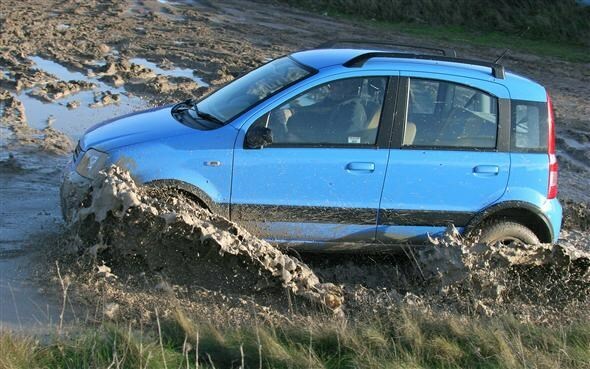 Admittedly it's not so much fun on the road, as the raised suspension means there is a lot of body roll, but the Fiat is a bona fide off-roader which can tackle even the toughest terrain. Like the Panda, the Terios may not look like a fully-grown off-roader, but it is one of the most capable small 4x4s available. With a permanent four-wheel drive system, relatively compact dimensions and agile handling, it should be able to handle the even the most advanced terrain without too many difficulties. 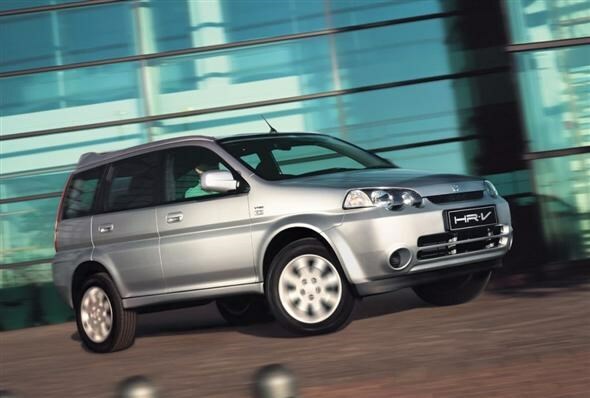 The HR-V could be considered as one of the earliest crossovers, though nobody noticed at the time. It has the raised ride height of an off-roader with an unusually shaped body and car-like features. 4x4 models run in two-wheel drive most of the time, with power being automatically redistributed to wheels with more traction when necessary.